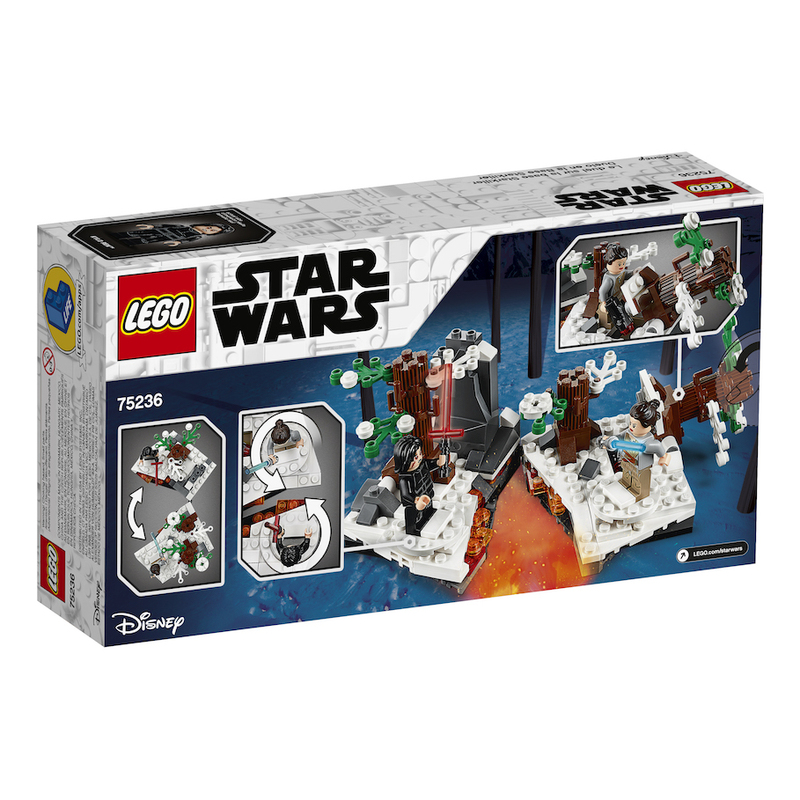 New Force Awakens Duel on Starkiller Base Lego Set now in stock! 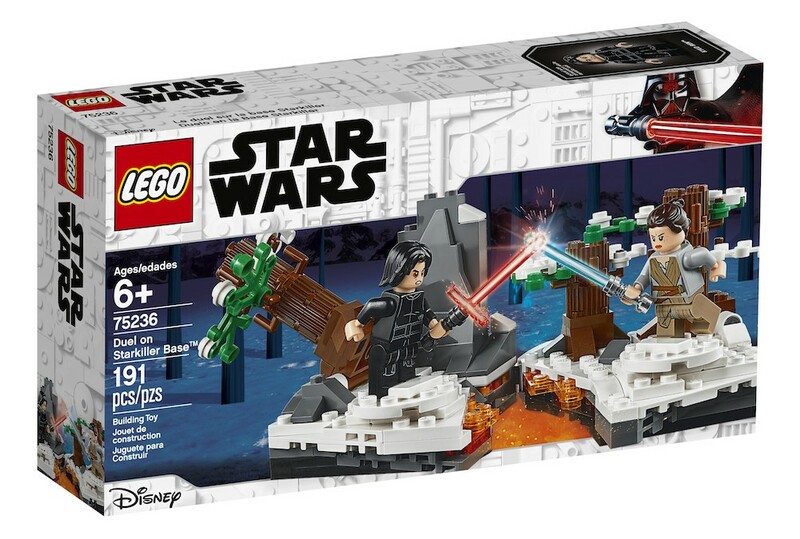 Walmart has debuted a brand new Force Awakens themed Duel on Starkiller Base Lego set (which I briefly mentioned before in one of my previous posts)! This set costs $20 and shipping is free. 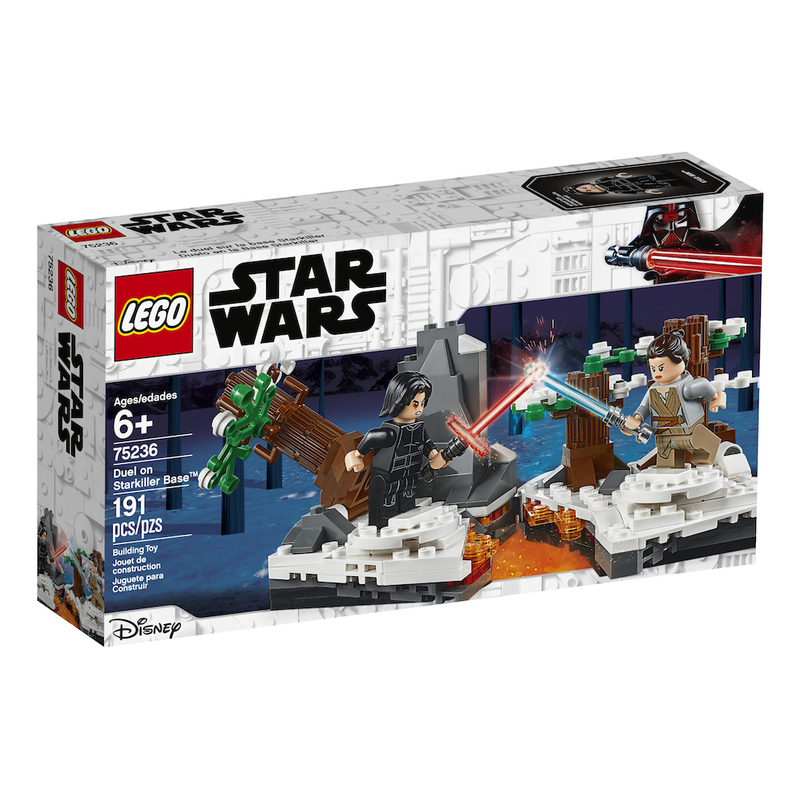 Play out unforgettable moments from Star Wars: The Force Awakens with the 75236 Duel on Starkiller Base construction toy. 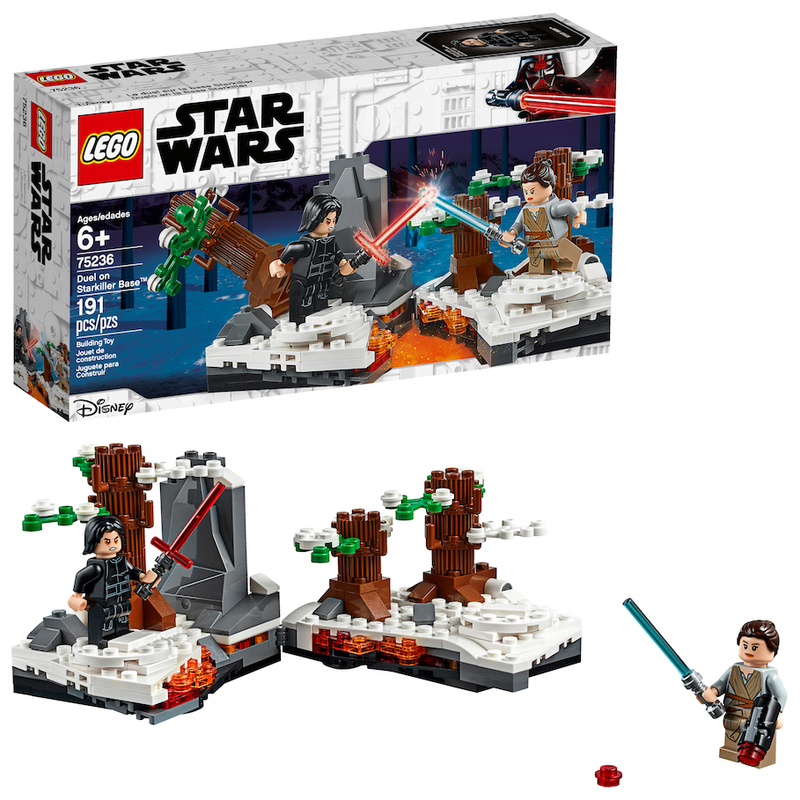 Rotate the bases to send Rey and Kylo into a spinning Lightsaber battle!